FAQs | Wheeler Machinery Co.
Where do I submit new account applications? What are the hours of operation for Parts Express? Parts Express is open Monday through Friday, 7 a.m. – 6 p.m.; and Saturday from 7 a.m. – 11 a.m.
During what hours can I drop off equipment to be repaired or serviced? Yard Delivery Hours (for Equipment) are: Monday through Friday, 7 a.m. – 5 p.m.
How do I apply for a job at Wheeler Machinery Co.? To view and apply for current openings, visit our Careers website. How many locations does Wheeler have? Wheeler has 10 convenient locations throughout the states of Utah and Nevada. Please visit our locations page for maps, photos and addresses for each location. Yes! 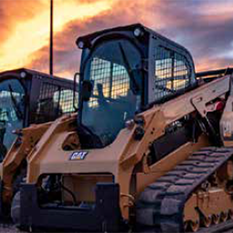 Wheeler proudly offers the largest rental fleet in the state of Utah with units available for daily, weekly, monthly and yearly use. Call 1-800-RENT-CAT for details. 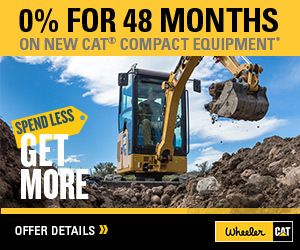 Does Wheeler offer any specials or discounts on machines? Absolutely. Throughout the year Wheeler offers various financing offers as well as discounts for members of local national trade associations. View our current specials, or here to view trade association discounts. Does Wheeler sell crushing and screening equipment? 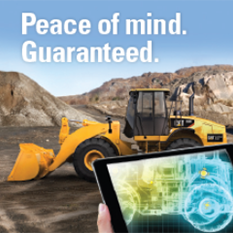 Wheeler is your source for crushing and screening products. As a distributor of Metso, Anaconda and Masaba product lines, you’ll find everything you need for your crushing operation at Wheeler—including parts, service, rental and financing. Looking for a Career with one of the top employers in Utah? We are looking for great people to join our team. You can find out more about our career opportunities here.